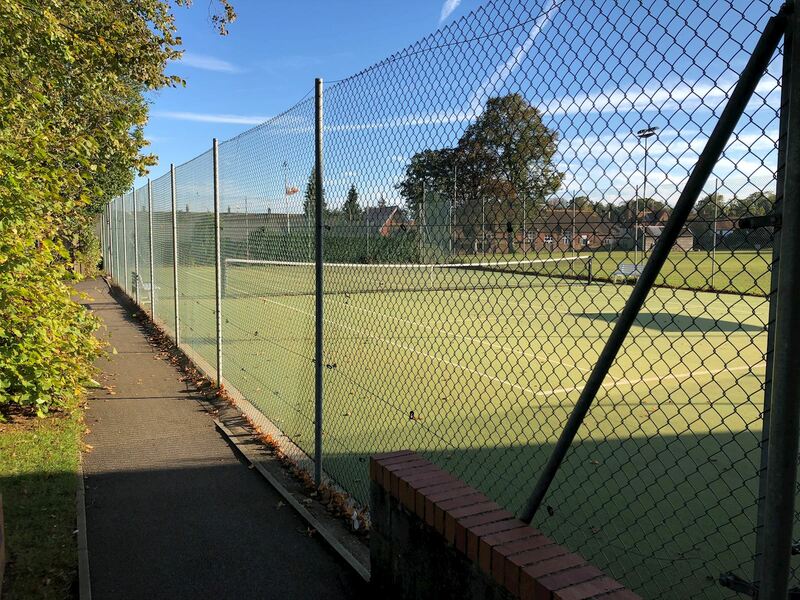 What do you look for in a tennis club? A friendly welcome? Keen competition, with county league teams and club tournaments? A thriving junior coaching programme? 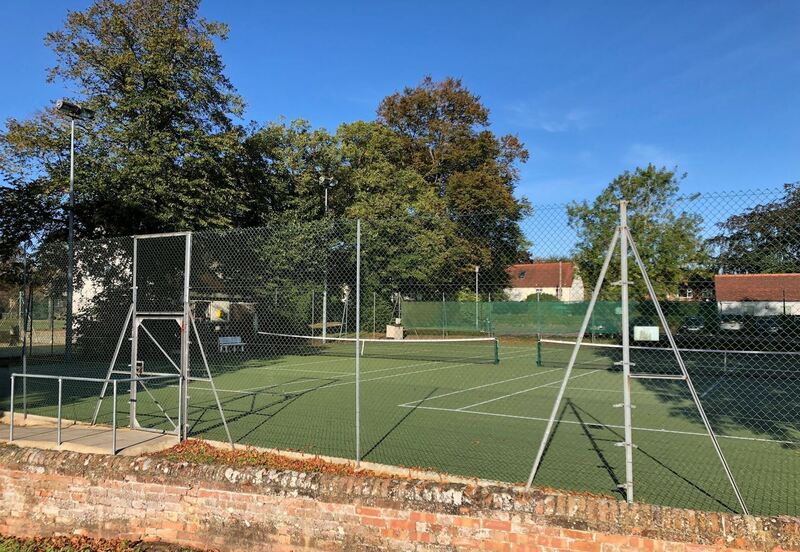 We think you’ll find all this and more at Long Crendon Tennis Club. 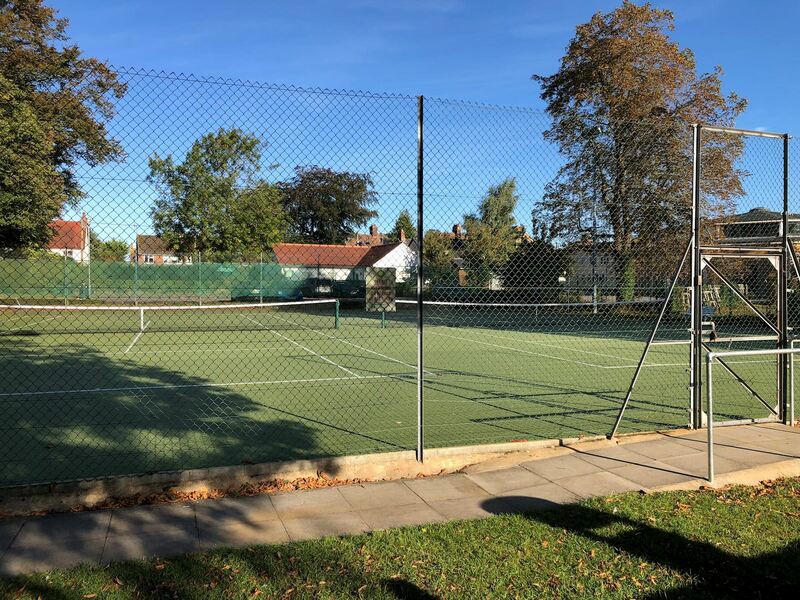 Our three artificial grass carpet outdoor courts are well maintained and two of them are floodlit, offering year-round tennis. And we’ve always maintained a policy that any player, of any standard and any age is welcome at our club. 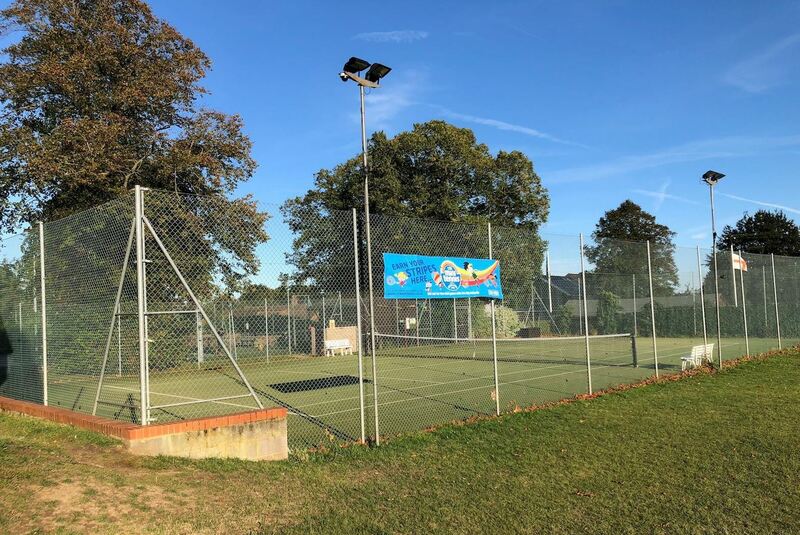 Maybe one day soon we’ll see you on court, perhaps at one of our two Club Night sessions for all members on Tuesdays and Thursdays between 7pm - 9pm! For new membership enquiries please contact our Honorary Secretary Mrs. Sheila Hedger on 01844 339823 or 07703 289139. Alternatively please contact our Club Coach Dan Anthony on 07782 263585 or dan@aspire2tennis.com.